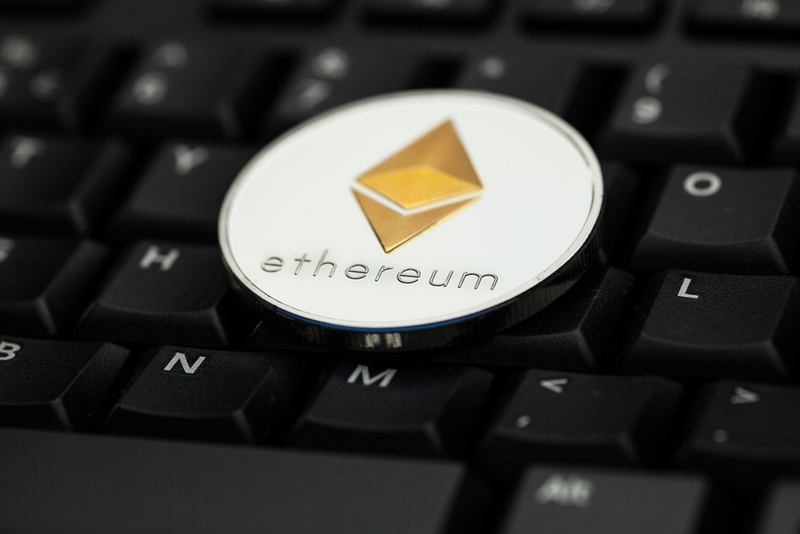 Ethereum’s long-anticipated Constantinople upgrade has just been delayed after a critical vulnerability was discovered in one of the planned changes. Smart contract audit firm ChainSecurity flagged Tuesday that Ethereum Improvement Proposal (EIP) 1283, if implemented, could provide attackers a loophole in the code to steal user funds. Speaking on a call, ethereum developers, as well as developers of clients and other projects running the network, agreed to delay the hard fork – at least temporarily – while they assessed the issue. Participants included ethereum creator Vitalik Buterin, developers Hudson Jameson, Nick Johnson and Evan Van Ness, and Parity release manager Afri Schoedon, among others. Discussing the vulnerability online, the project’s core developers reached the conclusion that it would take too long to fix the bug prior to the hard fork, which was expected to execute at around 04:00 UTC on Jan. 17. Called a reentrancy attack, the vulnerability essentially allows an attacker to “reenter” the same function multiple times without updating the user about the state of affairs, an attacker could essentially be “withdrawing funds forever,” said Joanes Espanol, CTO of blockchain analytics firm Amberdata in a previous interview with CoinDesk. This is similar to one of the vulnerabilities found in the now-infamous DAO attack of 2016. ChainSecurity’s post explained that prior to Constantinople, storage operations on the network would cost 5,000 gas, exceeding the 2,300 gas usually sent when calling a contract using “transfer” or “send” functions. A new fork date will be decided during another ethereum dev call on Friday. Constantinople was previously expected to activate last year, but was delayed after issues were found while launching the upgrades on the Ropsten testnet.